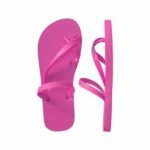 No matter whether its your favorite dress or favorite flip-flop, hot pink looks great on everything. 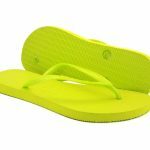 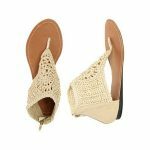 This pair of flip-flop will also be added to your favorite list not only because of its lovely color but also owing to its great design. 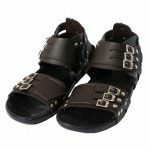 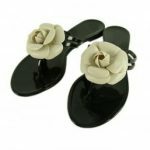 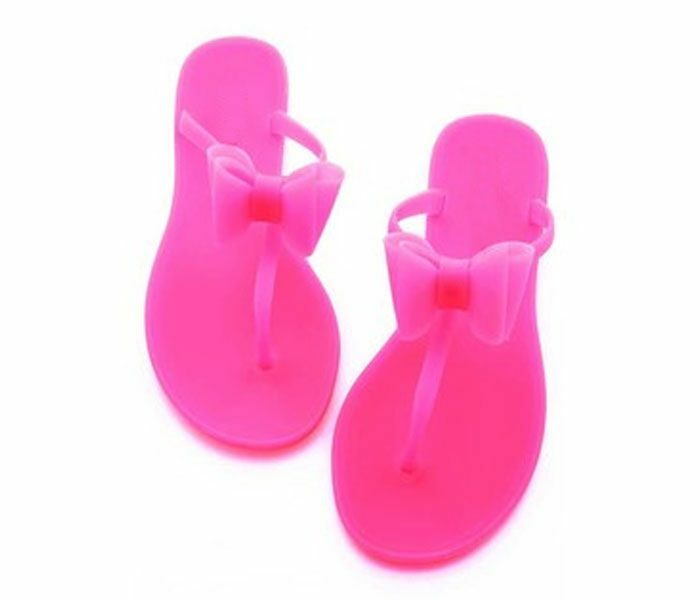 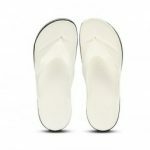 This rubber closed-toe flip-flop makes your feet look lovely always, and is the best option to wear at wet parties.